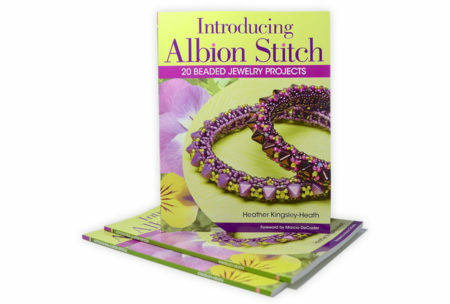 Written by beaders for beaders, a colourful exploration of how to take one basic spiral stitch and create gorgeous variations. Illustrated with photographs and diagrams. 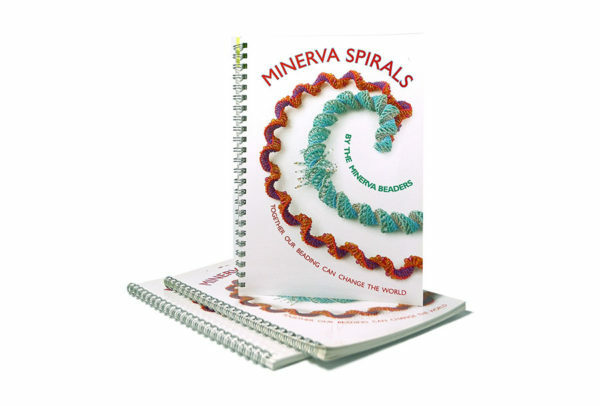 Minerva Spirals is an A5 wire spiral bound book. 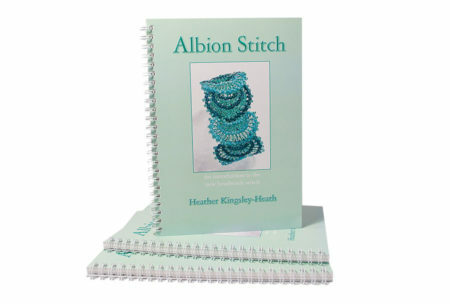 Written by Bath based beading group Minerva Beader’s in 2007, Minerva Spirals was created to raise funds for a remote community in Zimbabwe. 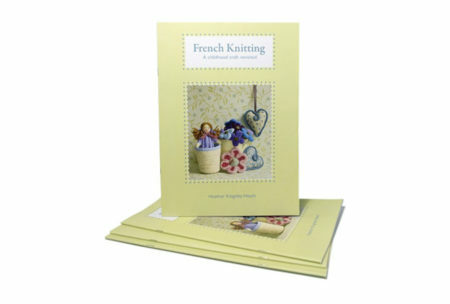 The book is a delightful exploration of a basic hollow spiral stitch, with many colourful variations. 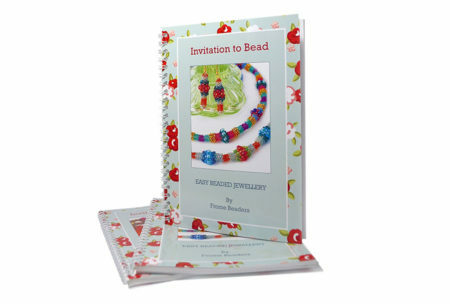 The beading community have embraced this publication and enabled our fundraising to achieve so much. We have a limited number of copies remaining. If you would like to know more about the story behind Minerva spirals please see the website here.